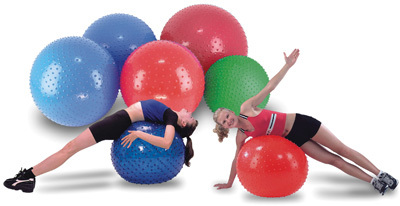 This Soft Gym rBall adds concentration and energy to your workouts. 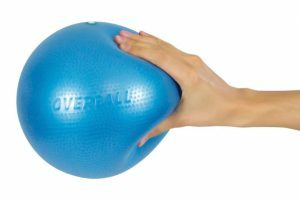 OverBalls are strong and easy to grasp. Inflates to 9″. 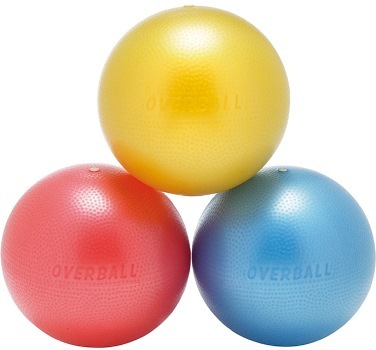 Gymnic® OverBall exercise balls is terrific for Pilates and can also be used for rolling massage and as a soft prop underneath various parts of the body. 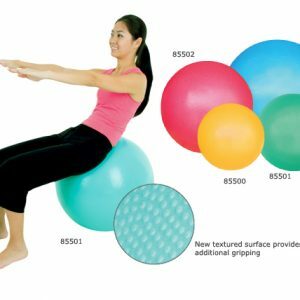 These fine exercise balls are ideal for isometric exercises, leg work, a great aid for performing proper abdominals, and so much more.